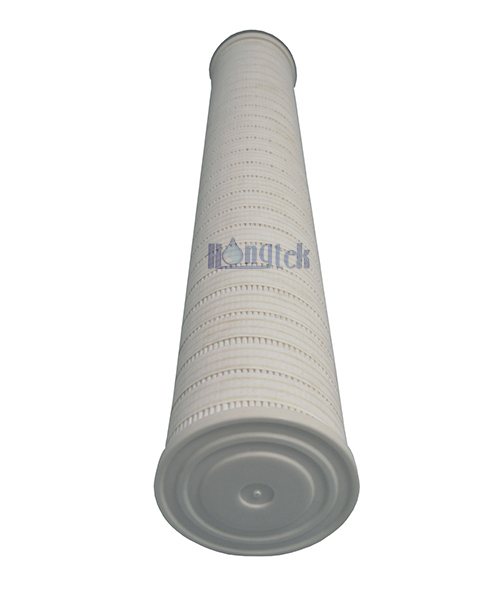 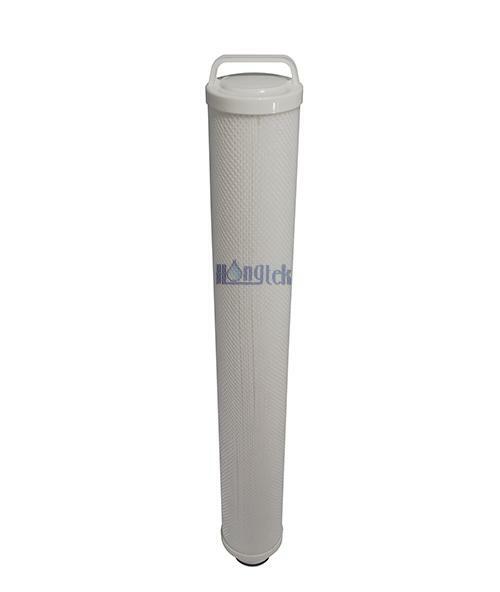 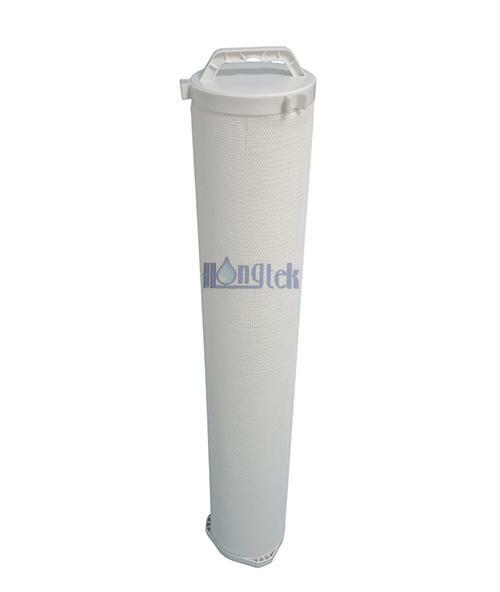 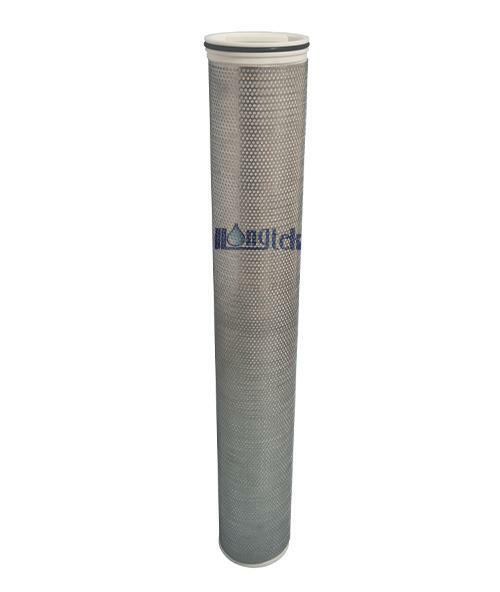 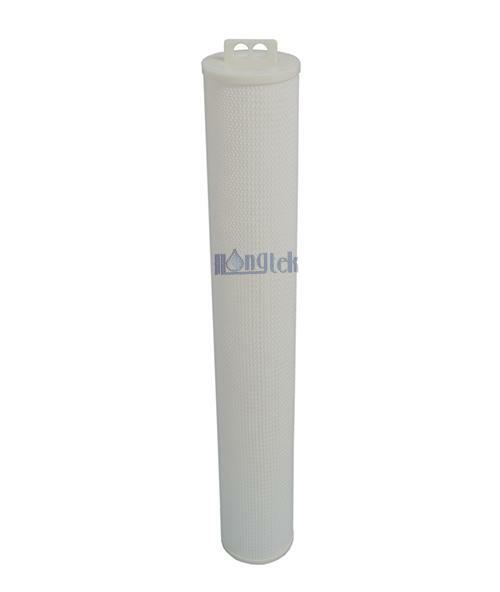 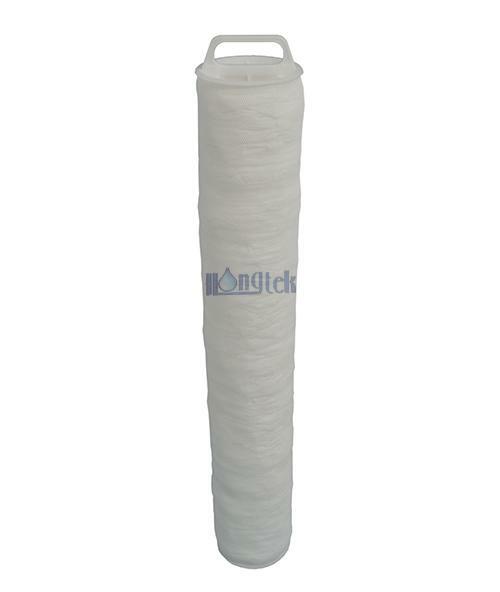 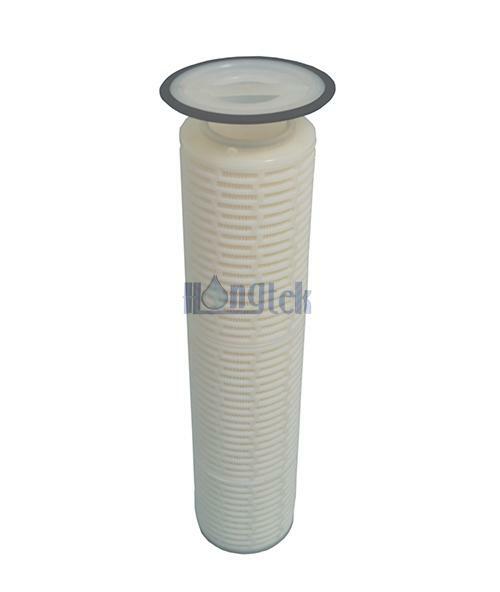 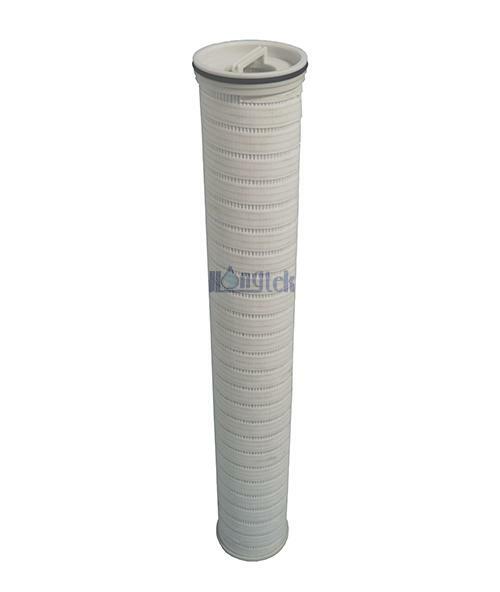 combined with its large 152.4 mm (6 inch) diameter and high-quality range of available PP or glass fiber filter media. 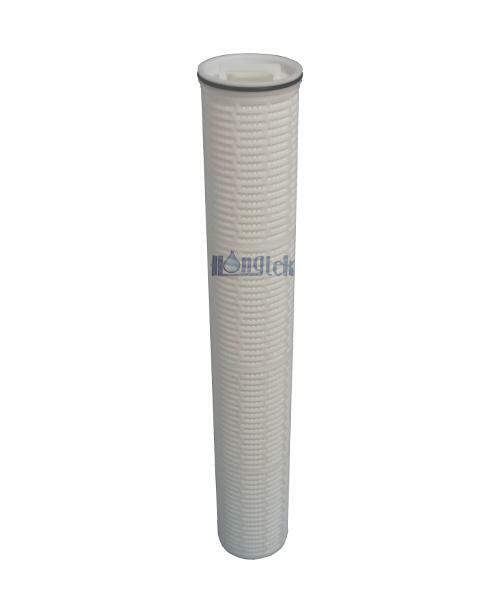 Fewer filters and smaller housings for high flow rate applications are allowed due to wide range of chemical compatibility, high dirt holding capacity, high flow rate and good filtration efficiency of high flow pleated filters. 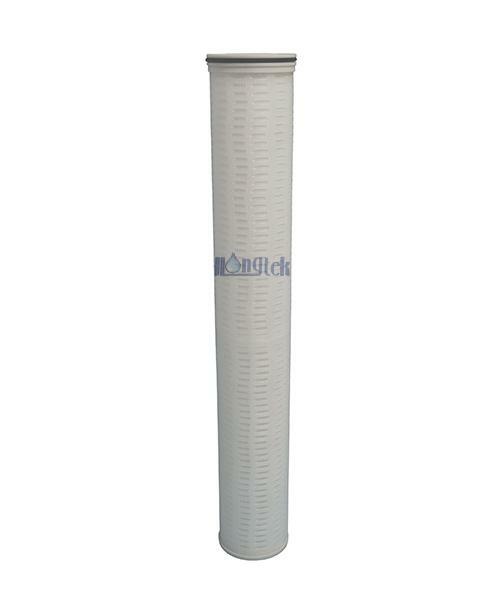 In a nutshell, high flow pleated cartridge filters could 100% replace Pall high flow filter cartridges. 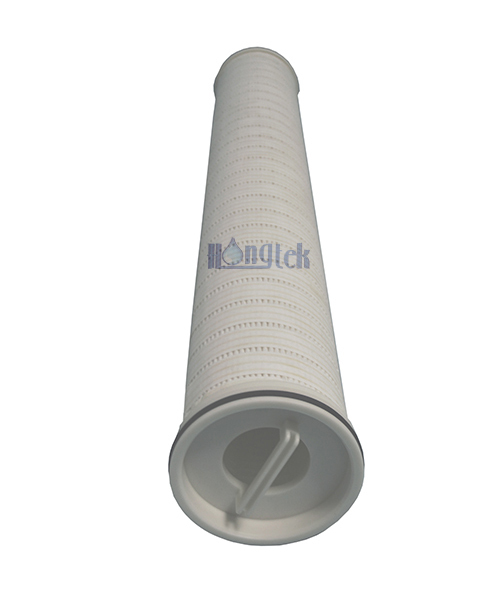 Special specifications pleated high flow cartridges can be customized, such as central S.S. core, special end caps or Stainless Steel outside cage etc.